Studies show that 1 out of every 5 teenagers in the world experiences significant mental distress. Only 20% of them will seek treatment due to fear of stigma and lack of knowledge. This problem is drastically worsening in the age of social networking and smartphones, with new studies showing a 33% increase in symptoms of depression, anxiety and mental distress related to suicide in the last five years alone. There has also been a sharp increase in suicide attempts in the Western world. Today’s market does not offer a practical and effective solution to this difficult problem, and attempts to appeal to youth through traditional methods (school lessons, presentations, etc.) are cynically rejected by them. The educational and therapy systems are seeking the technology and innovation that will help them connect with today's youth, who are usually ensconced in their own virtual world (Instagram, WhatsApp, Twitter, etc.). Recognizing this need, OpenMind 360 has developed a solution using innovative technological tools that appeal to adolescents in their own language, to create a sense of openness and empathy. 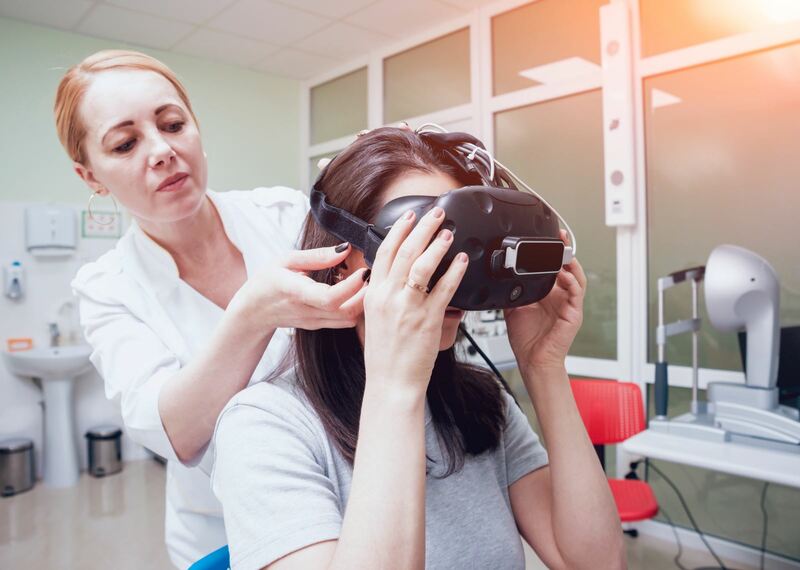 Many studies have confirmed the use of VR as a highly effective psychotherapy tool for dealing with post-trauma, various phobias, flight anxiety and more. OpenMind 360 uses VR movies that describe real-life social and personal situations from the lives of adolescents combined with interactive choices, using the "Exposure Therapy" method. The innovative platform enables an interactive viewing of a 360 degree VR film, in which the viewer influences the development of the plot by active selections throughout the film. The films present familiar social situations (e.g. a conflict between friends leading to a rumor spread via social network), with central points of dilemmas where the viewer must choose how to continue by focusing their gaze, thereby affecting the development of the plot. In this way, the participants' experience of identification is further enhanced by active choices and solutions to situations. 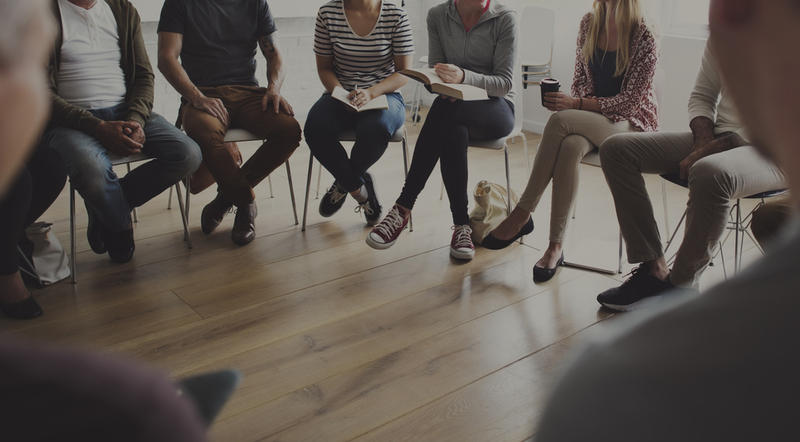 The VRs can be watched as part of a series of special workshops created by the company, in which the participants discuss dealing with situations that lead to mental distress, such as shaming, depression and social anxiety. Throughout the VR film, young people can identify signs of mental distress and opportunities for assistance to their peers and are required to act and respond in these situations. The VR experience creates empathy in the group and encourages youth to seek professional treatment. The OpenMind 360 platform collects answers from questionnaires and VR selections from real-time VRs and stores them in a large central data system for analysis and improvement. The company also intends to collect biofeedback data that will provide additional empirical information on the reactions of young people during the VR activity. Information collected by the OpenMind 360 platform provides a solid foundation for clinical research as well as the development of the next generation of solutions to treat and prevent mental distress. Naturally, all of the information is anonymous, eliminating data privacy concerns. 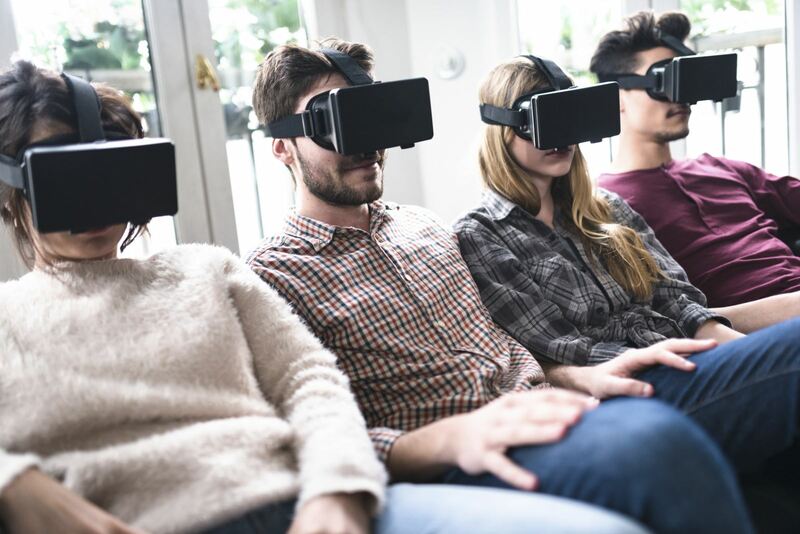 OpenMind 360 makes innovative use of virtual reality technology, combining VR 360 with interactive selections that influence the movie's progress, and connects the VR world to the mental healthcare field. The participants' interactive choices are broadcast and stored on central servers in the cloud, enabling the system to analyze and improve tools and methods for coping with mental distress. OpenMind 360 is one of the first to incorporate interactive selections in VR application. How it works: The process begins with the production of a feature film, describing a situation from the lives of teenagers, and filmed by a dedicated 360 degrees camera (Insta camera at a resolution of K8). The application developed by the company adapts the film to the VR 360 platform for smartphones (such as Gear VR, Google Daydream, and VR standalone devices such as Oculus Go, and enables its full operation by gazing only. The session includes interactive choices that determine the development of the plot according to the viewer's choice. The app is installed on a smartphone that is embedded in Gear VR glasses. 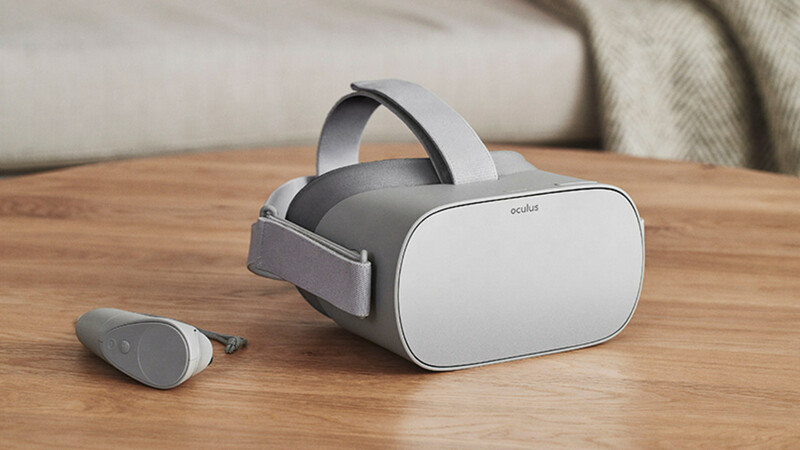 The application has full compatibility with Facebook's Oculus Go, providing a better and more convenient user experience. Data collection: The choices made by the viewers during the film are transmitted from the smartphone via WiFi to a central server in the cloud, gathered anonymously and cataloged by classrooms, schools, regions, and nationwide. The analysis is done using BI tools, such as Microsoft Power BI, while the display uses Tableau tools. In addition, at the beginning and end of the workshop participants are asked to answer a questionnaire about mental distress that is also integrated into the application and transmitted to the central server in the cloud. The purpose of this is to analyze the participants' change in attitudes and behavior following their experience in the VR 360 workshop. The application for personal therapeutic treatment will collect personal attributes of the patient, including his response to the VR experience using Biofeedback sensors, this data will be protected and for the use of the therapist only.. The study: The large quantity of accumulated data enables research into the effectiveness of solutions for groups and individual therapy through Virtual Reality and is a valuable resource in the development of effective new applications for therapy. The company has recently begun academic field research led by senior academics in the field of adolescent psychology from IDC Herzliya and Schneider Children's Hospital. The research is led by Dr. Dana Feldman-Sadeh, a clinical psychologist at Schneider Children's Hospital, in collaboration with the VR laboratory at the IDC Herzliya, led by Dr. Doron Friedman, who is using the biofeedback measurements. The study aims to validate the effectiveness of the treatment with VRs in changing attitudes and behaviors of adolescents and preventing mental deterioration. Iftach has been in the hi-tech industry for more than 30 years, In senior positions such as COO and Vice President of Customer Service for leading hi-tech companies, such as Orbotech, IndigoHP, Verint, Nice and Optimal+. Iftach brings with him vast experience in leading complex projects as well as budget management. He holds a bachelor degree in Computer Engineering from the Technion and a master’s degree in Business Administration from the INSEAD (France). In the past he served as the chairman of the board of the Alma Association for Hebrew Culture. Tom works as a graphic designer at the exhibition wing of the Madatech Haifa, where she manages projects and designs exhibitions. She has a rich background in training, developing lesson plans and working with children. She obtained a bachelor degree in Graphic Design from the Wizo Academic Center and holds a Master’s Degree in Integrated Design from the Holon Institute of Technology. Erez is a designer that has been specializing in social design for the last 12 years. He has been leading empowerment and employment processes through design among the disadvantaged, with extensive background in working with the third sector and its connection to the business sector. He has been a part of developing and implementing social projects, serves as a lecturer of social design, graduate of Bezalel Academy of Arts and Design. In the past he served as the CEO of the ‘Wings’ foundation. A clinical psychologist and child therapist at Schneider Children‘s Hospital. She has conducted the activities in Israel of a comprehensive pan-European study on intervention suicide prevention programs. Mor holds a master’s degree in clinical social service and works as an emotional therapist, and as a group therapy facilitator. She specializes in counseling, development and facilitation of process oriented workshops for special populations and at-risk students in particular, in formal and informal educational frameworks.